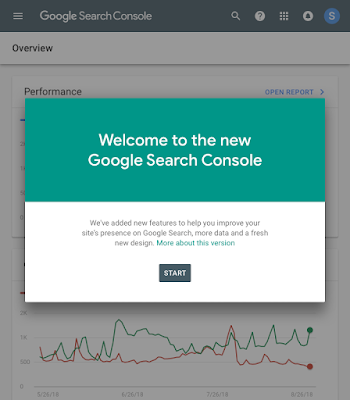 The Search Console Migration Guide has a full list of them. As you work through the new interface, there are quick links to help explain and guide you through. There is even a revamp help center. Have you tried the new interface? What has been your experience? Please let us know in the comments below.